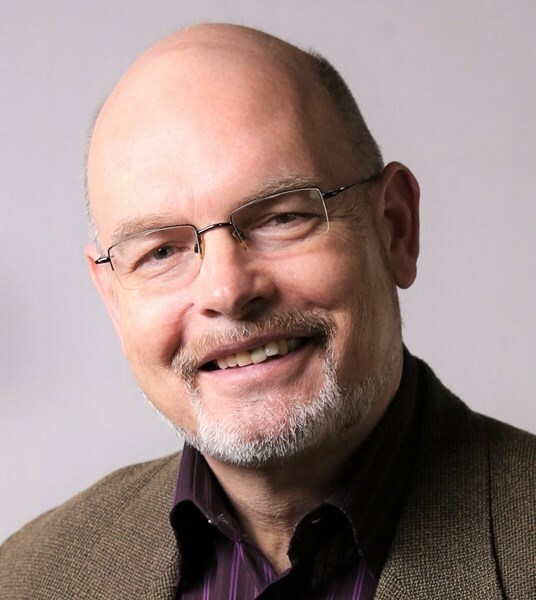 What do you look for in a keynote speaker? Certainly both compelling content and a captivating experience are important. My keynote talks offer an eye-opening and riveting experience that engages the audience and challenges them to overcome hidden mental barriers. 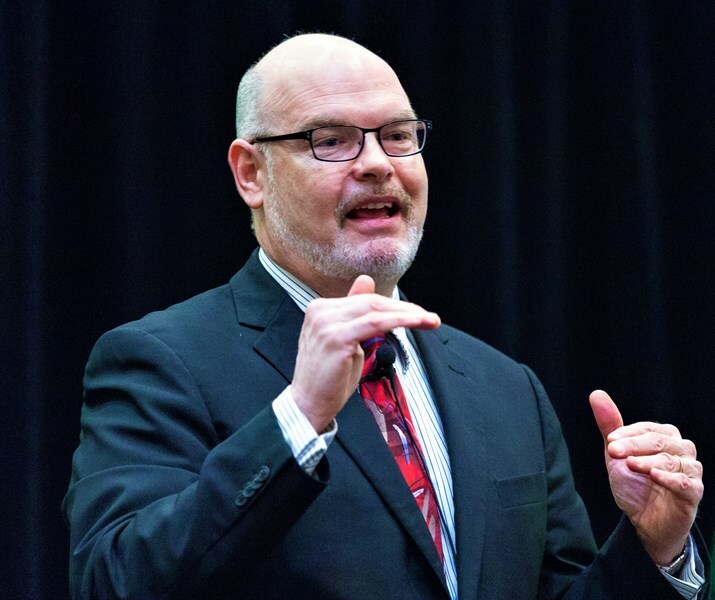 My keynote and workshop talks enlighten audiences on how they can improve their decision making, relationships and effectiveness as team members, leaders and professionals. 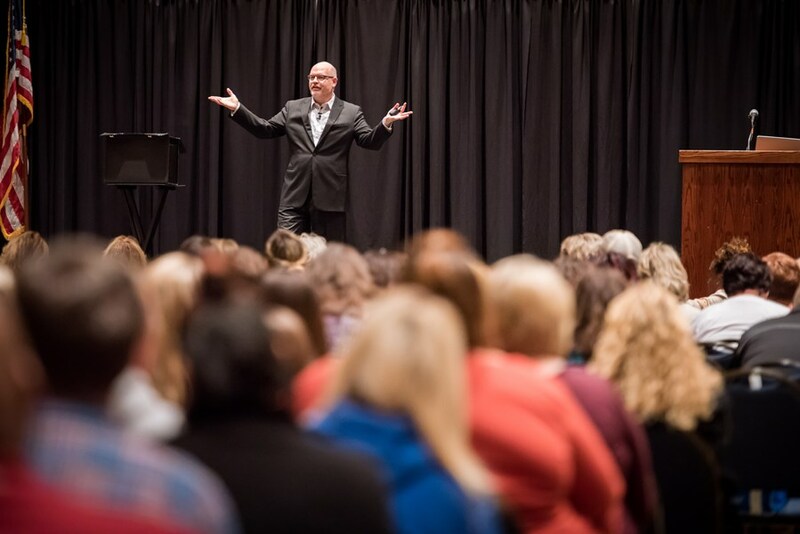 Your attendees discover the hidden impulses and biases of the subconscious mind, and they have fun with it as well as I engage them with humor, stories, and the amazing mentalism (mind magic) demonstrations I use to highlight key concepts. Using insights from psychology, neuroscience and behavioral economics, I challenge audience members to make positive change in their lives by learning to recognize how and when their decisions are negatively influenced by their primitive "lizard" brain. In Addition, the modular approach to my keynotes allows for customization of the talks to your specific audience to increase relevancy for them. Please note Steve Haffner, keynote speaker on performance will also travel to Fisherville, Eastwood, Jeffersonville, Masonic Home, Pewee Valley, Glenview, Harrods Creek, Mount Washington, Prospect, Brooks, Crestwood, Fairdale, Finchville, Simpsonville, New Market, Buckner, Goshen, La Grange, Taylorsville, New Albany, Shepherdsville, Little York, Sellersburg, Shelbyville, Bethlehem, Charlestown, Coxs Creek, Clermont, Smithfield, Fairfield.